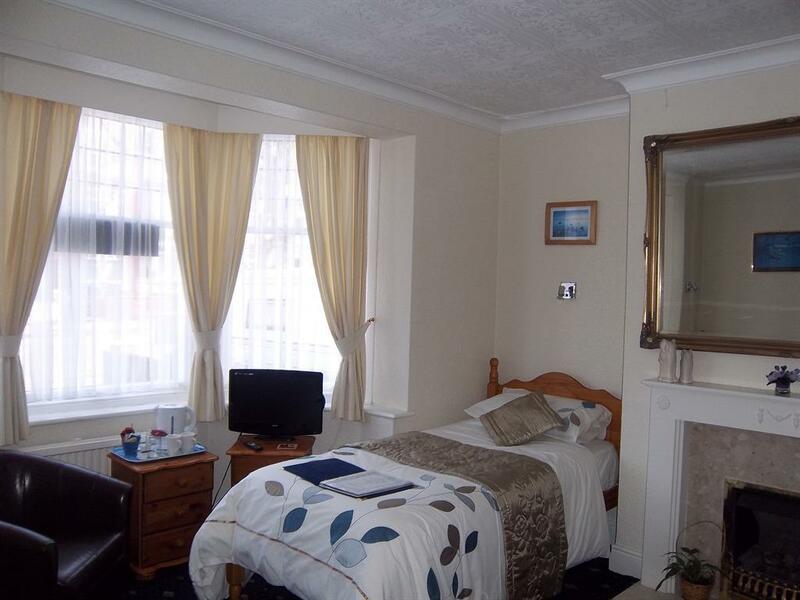 Double ensuite with television, tea & coffee making facilities and complementary toiletries. A hairdryer and ironing facilities are available on request. 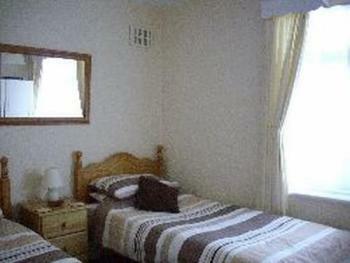 Small double ensuite (all facilities) drinks. 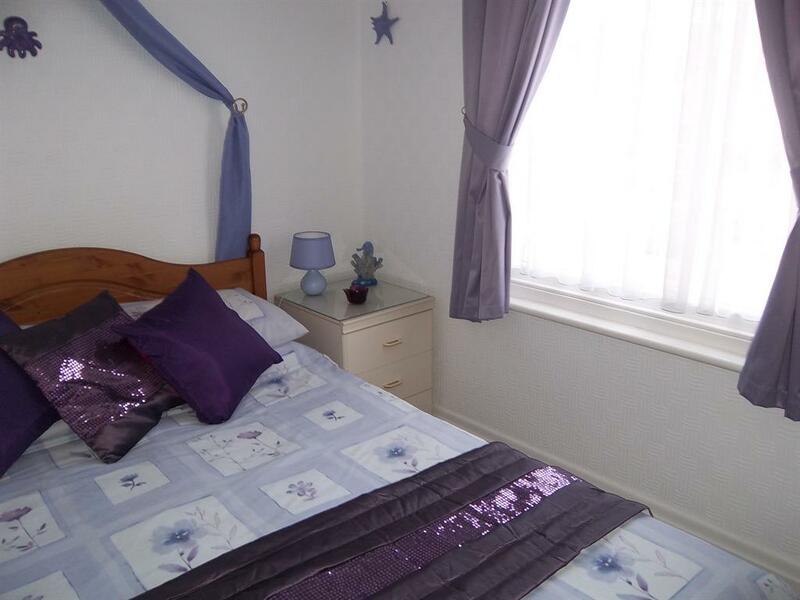 Flat Screen Tv ensuite etc on first floor. 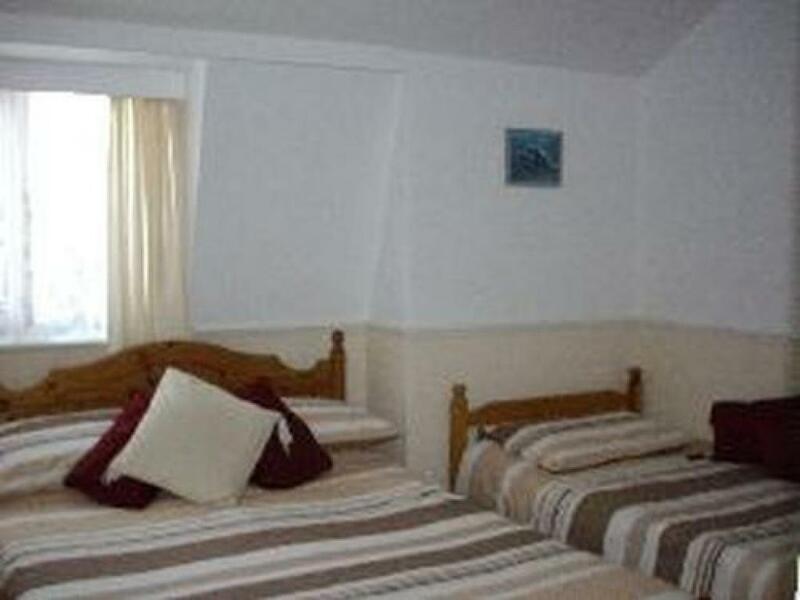 Twin ensuite with television, tea & coffee making facilities and complementary toiletries. A hairdryer and ironing facilities are available on request. Family ensuite (2 adults 1 child) with flat screen television, tea & coffee making facilities, towels and complementary toiletries. A hairdryer and ironing facilities are available on request. 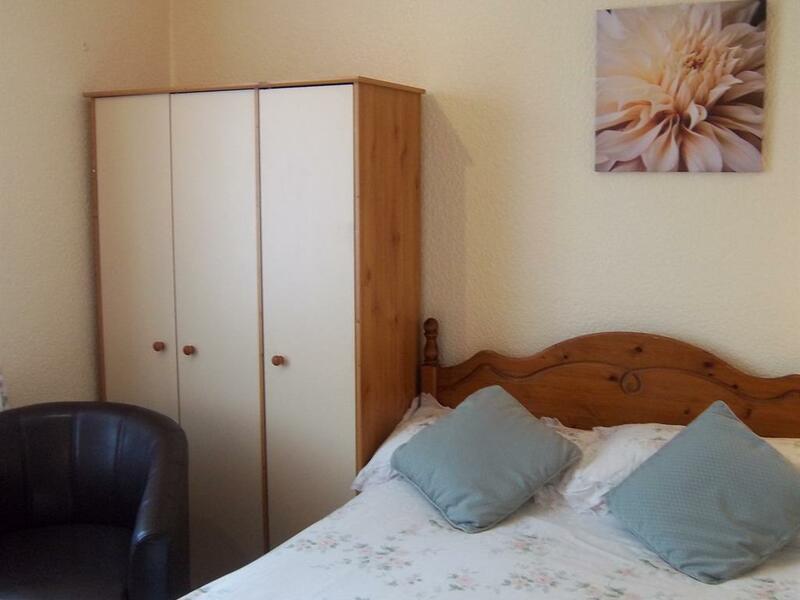 GROUND floor ensuite twin bedroom for the less mobile. 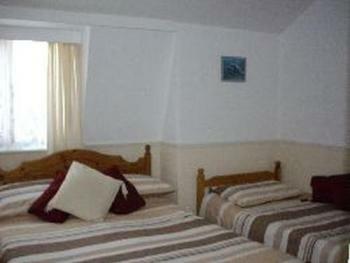 It is quite spacious and includes drinks facilities. Tv towels etc. 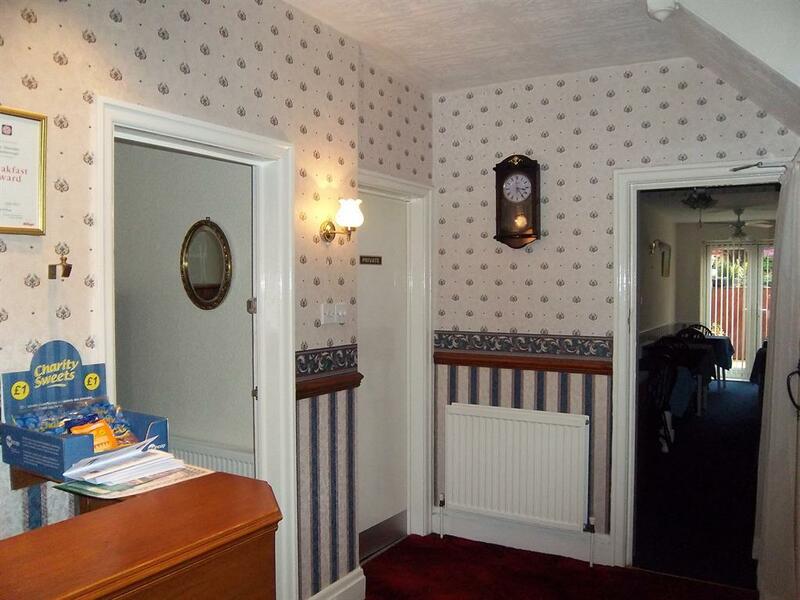 Having flat access out of the bedroom, across the reception area and into the dining room. 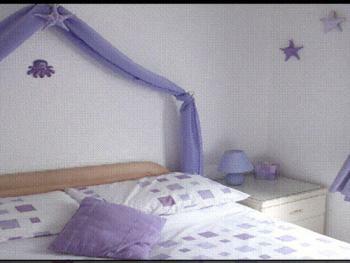 We are a family run guest house with an excellent reputation for friendliness, good HOME made and HOME cooked food actually made on the premises. 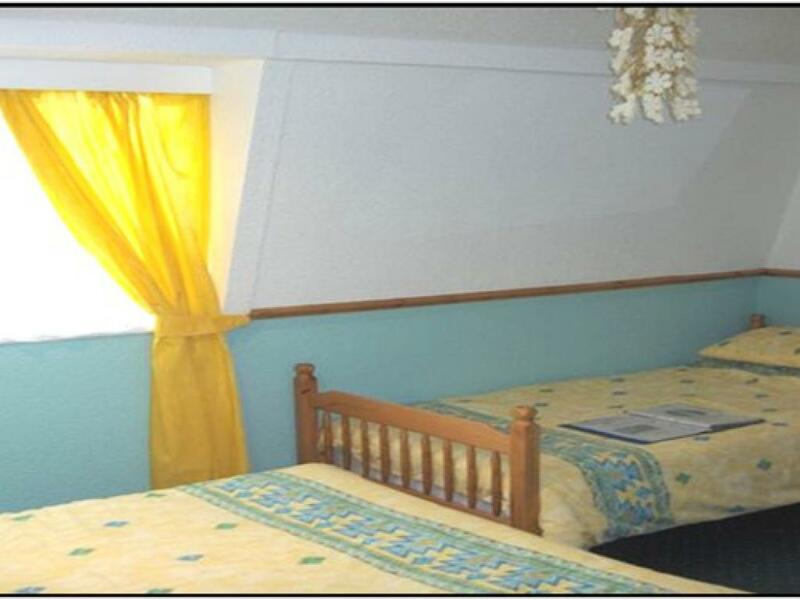 We are renouned for our cleanliness, paying attention to small details all of which enable us to make your stay both pleasant and comfortable. Home from home. 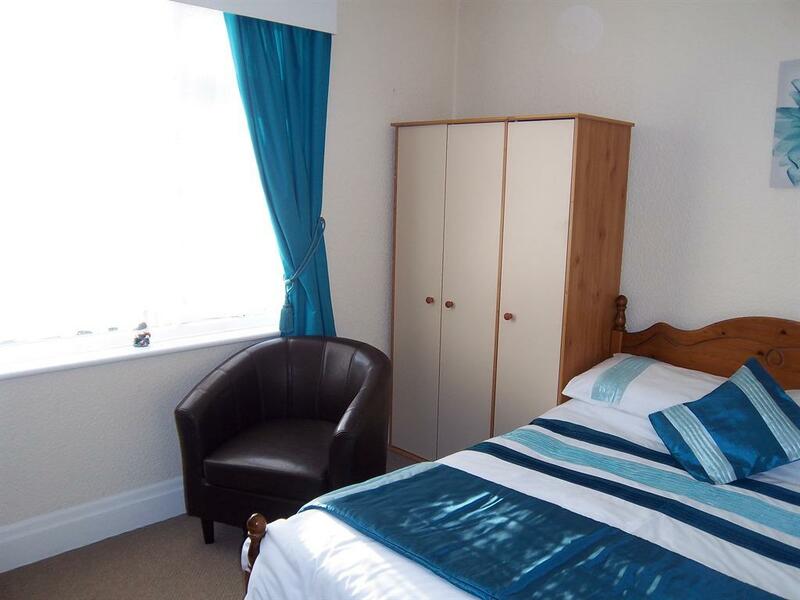 We are situated on a beautiful tree lined road close to all North Bay attractions and town centre and located only 5 minutes walk away from the BEACH and only two minutes from PEASHOLM Park. 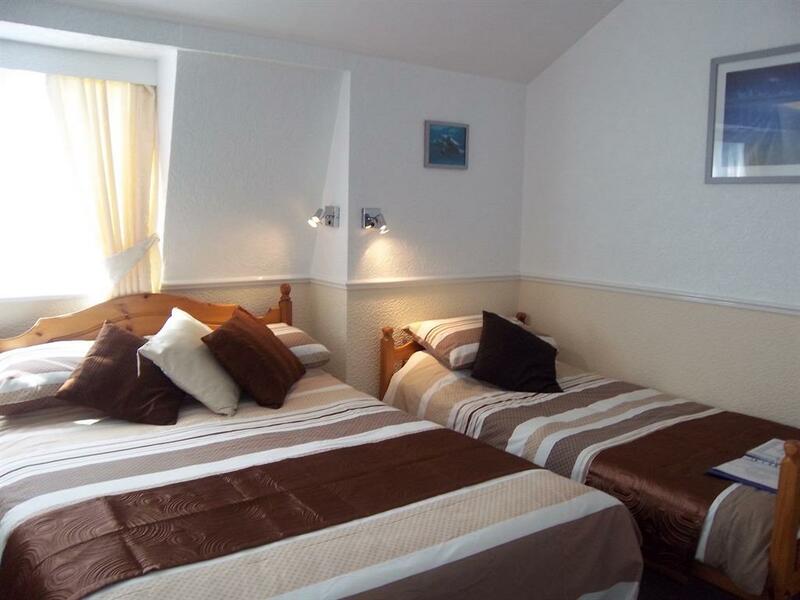 We have a range of twin, double, Single,and family rooms available all of which are serviced to a high standard. 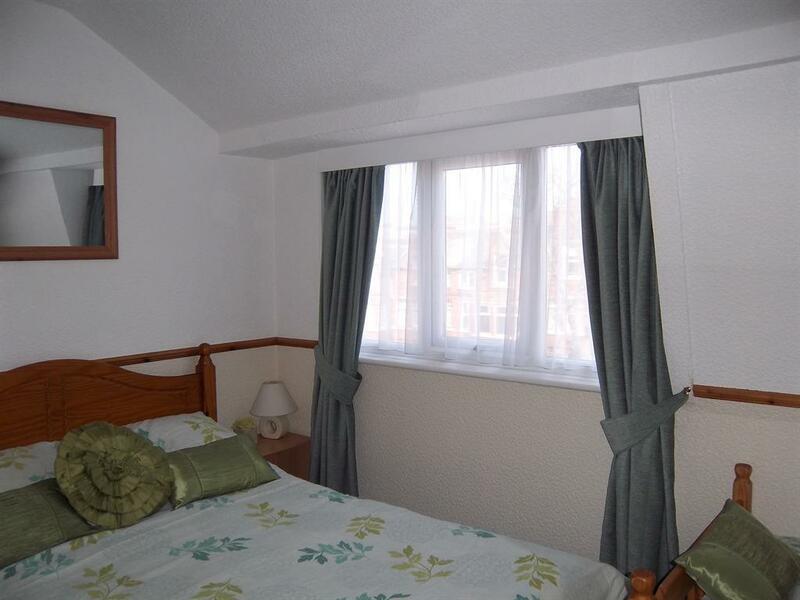 GROUND FLOOR ENSUITE TWIN ROOM available; ideal for persons who may have difficulty with stairs. 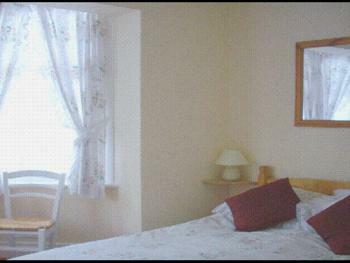 All our rooms are ensuite with complimentary tea and coffee making facilities,also FLAT SCREEN colour television.and Hairdryers. Iron and ironing board are available upon request. Please note that single rooms can be catered for in low season. 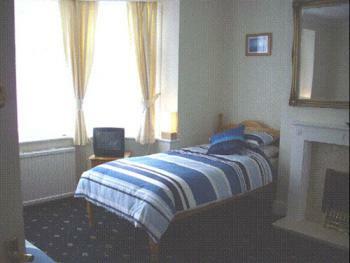 Rooms are available from 2pm until 6pm on day of arrival or earlier by prior arrangement. NEW SINGLE ENSUITE ROOM NOW AVAILABLE. 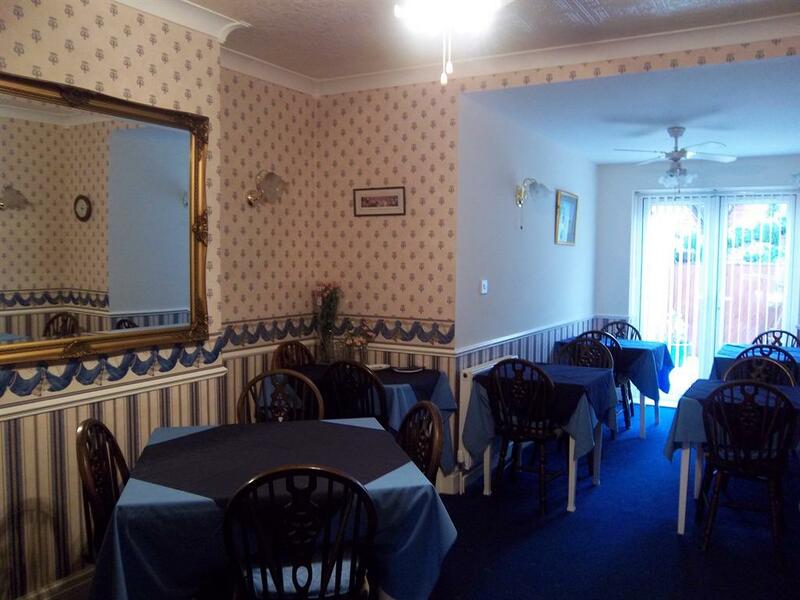 Recently refurbished, light and airy ground floor dining room with separate tables. 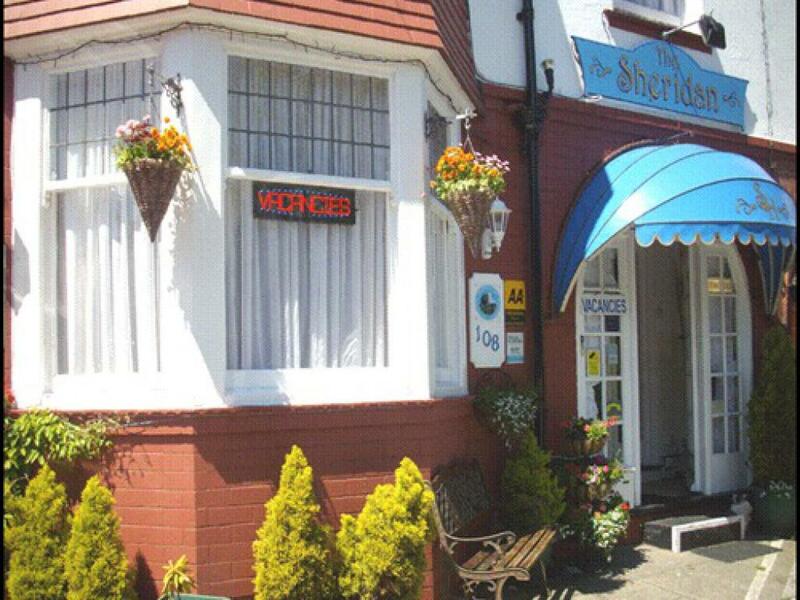 (SEASIDE THEME) We serve a full three course English breakfast , generous portions of Yorkshire cuisine. VISIT BRITAIN BREAKFAST AWARD GAINED 2011, 2012, 2013. 2014,2015,2016..part of the DELICIOUSLY YORKSHIRE scheme. Our Guesthouse is situated in one of Scarborough's main holiday areas on the North Bay and are close to all the amenities: beach, Peasholme Park,New Open Air Theatre, town, bowls centre, cricket ground and golf courses.Olivers Mount famous for its motor bike racing is nearby as is Sea life centre. Scarborough is also an ideal base for touring the North Yorkshire Moors National Park and small market towns, Whitby, Robin Hoods Bay, Goathland, Bridlington, Filey, Dolby Forest just to name a few, but whatever you choose to do we hope you enjoy your visit. Sorry no night clubbers or groups. 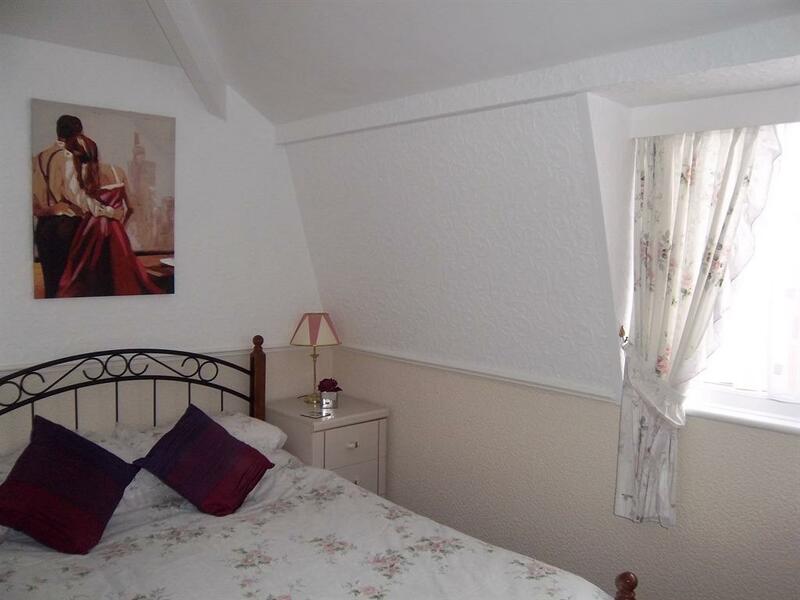 Accessibility is only available for guests with slight walking difficulties ie requiring a walking stick, as most of our rooms are on the first and second floors and we do not have a lift.however we do have a GROUND FLOOR ENSUITE TWIN ROOM. Access is gained by either driving or walking onto our relatively flat car park where you will find one step from the carpark into the porchway, followed by one other step into the reception area where you will also find the dining room and our ground floor twin ensuite bedroom. The first floor landing with access to four of our bedrooms is approximately up a flight of ten steps. The remaining four rooms are on the second floor. On leaving york continue along the A64 for approx. 38 miles. Approx 7 miles from Scarborough you will approach Filey roundabout(Spittle Farm). Turn left and continue straight until you pass Morrisons, at the next roundabout take the second exit and continue passed B & Q etc until you reach a main "T" Junction and traffic lights. Turn right and continue until the next "T" Junction. Turn left here onto Northway, carry straight on , over two mini roudabouts and we are approx. 300yds on the left. When travelling from Whitby you will pass through the village of Cloughton, at the mini roundabout turn left to scarborough. Continue for approx. 3mile. As you approach the next large roundabout take the second exit onto the ravine. (Peasholme park will be on your right). continuing up the ravine for approx 400 yds you will find us on the right hand side with a bright blue canopy over the door. Travelling through the villages of Thornton le Dale and Ayton you will continue straight for approximately 1 mile, you will arrive at a large junction. Turn right and then sharpe left onto Woodland Ravine, continuing on until the next roundabout.Turn left. At the next mini roundabout turn right and at the third one turn left onto the ravine. We are approx. 300 yds on the left with a bright blue canopy over the door. From the Ferry Port at Hull, turn right onto the A165 and follow this road all of the way to Scarborough. On approaching the town you will travel over a large green iron bridge. Go straight through all three lots of traffic lights. Continue down the ravine, cross over two mini roundabouts and we are approx 300 yds on the left. (We have a bright blue canopy over the door.) From Humber Bridge go straight onto the A164 passing by Beverley, Driffield ening up at staxton, follow A64 directions. On leaving the train station cross over the road towards the St Joseph Theatre on the corner of Northway, walk along Northway passing over a set of traffic lights and continuing down towards a mini roundabout, crossing straight across and thencontinue to the next mini roundabout you will find us on the left hand side approximately 300yds. We have a bright blue canopy over the door.